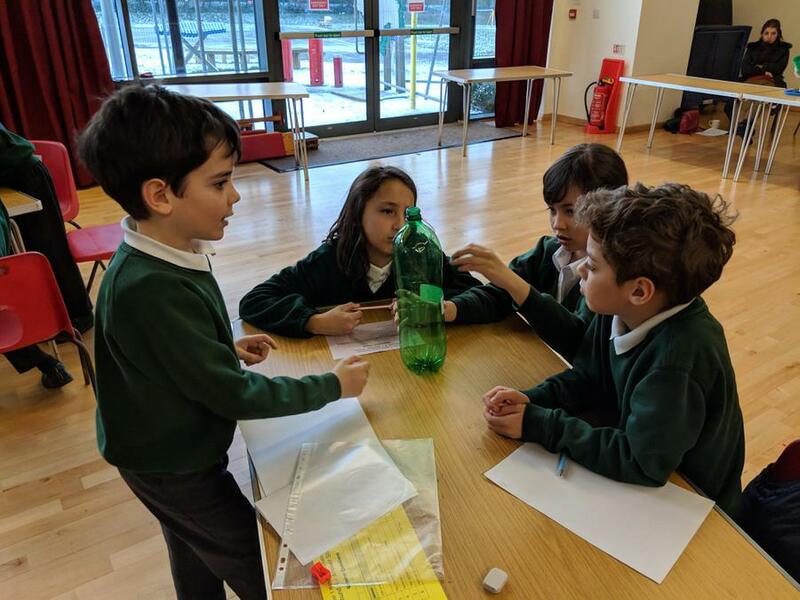 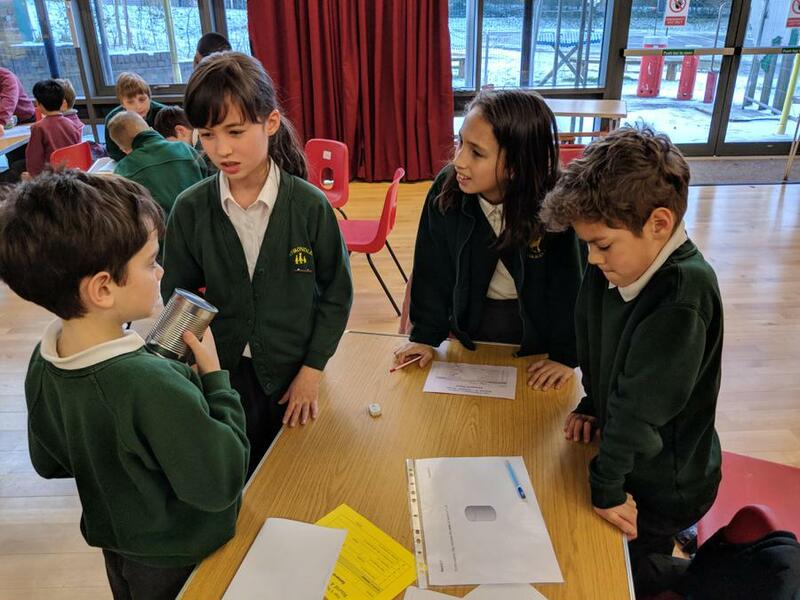 On Wednesday afternoon, four of our Year 5 children went to William Ransom School to compete against other local schools in a series of Maths challenges. 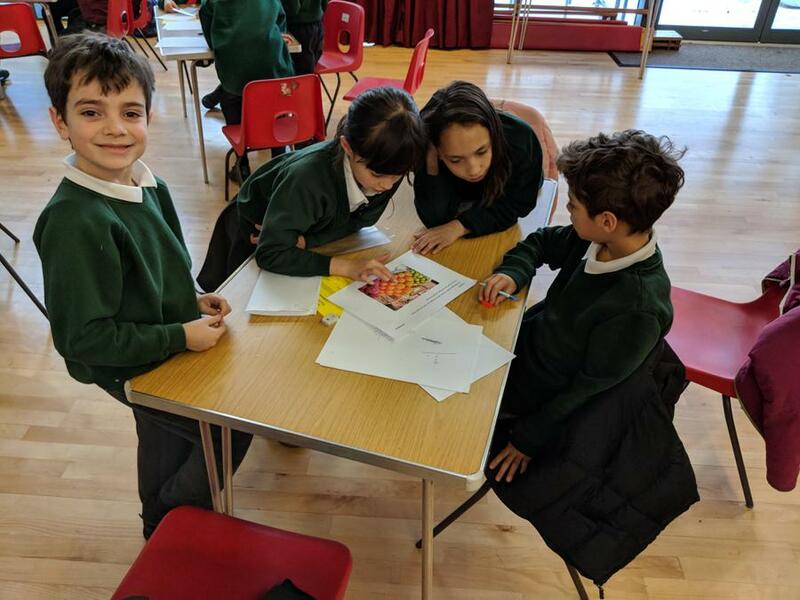 They all enjoyed themselves and learnt a lot about themselves in the process as well. 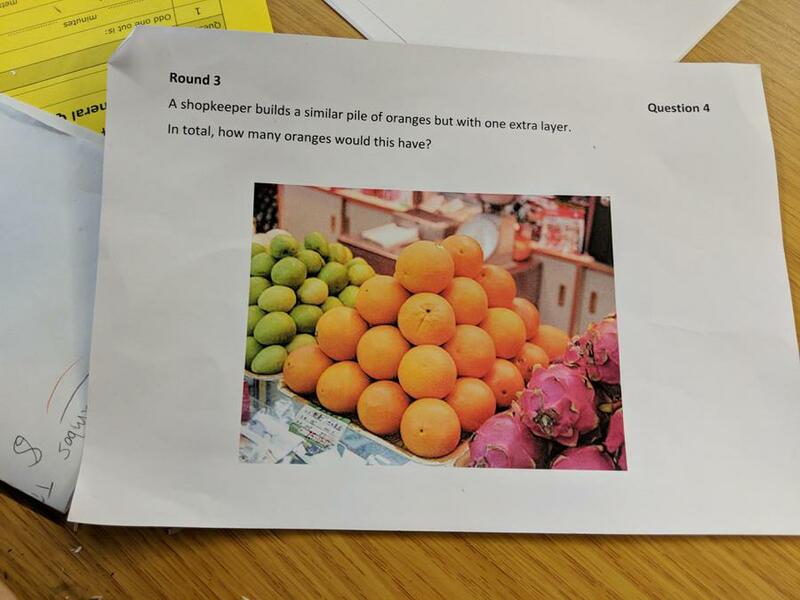 The challenges were in a series of 'rounds' which involved a variety of Mathematical concepts in multi-step problems. 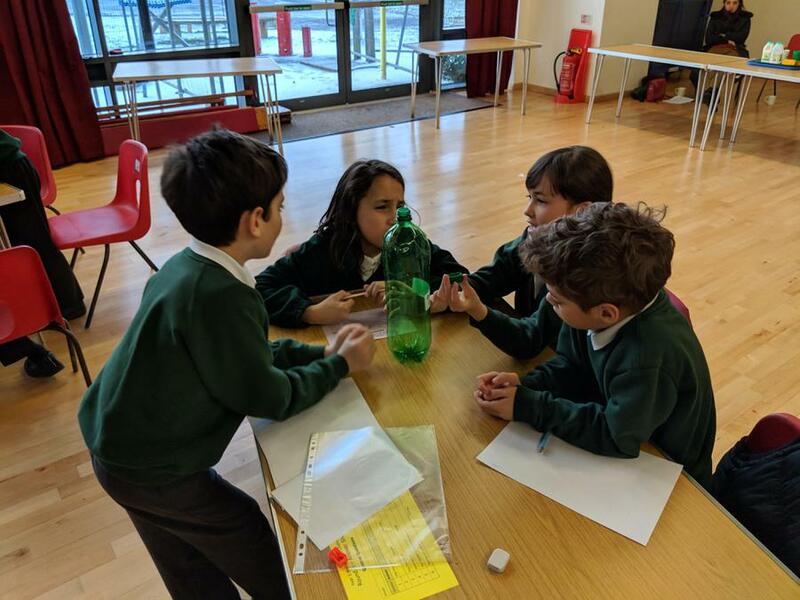 There was a lot of rich mathematical discussion, a lot of different thought processes and an awful lot of learning in a fun, enjoyable and collaborative way, which is exactly what Maths should be!